Anyone recognize the street or base? I'm not sure where it was taken. It reminds me of Tainan AB, they had many Quonset type buildings. Then, I seem to remember Taichung having similar buildings in one of the MAAG areas in Taichung City. Can someone point out the location for us. The line-up of ambulances might indicate the old medical area on Kung Kuan/CCK. 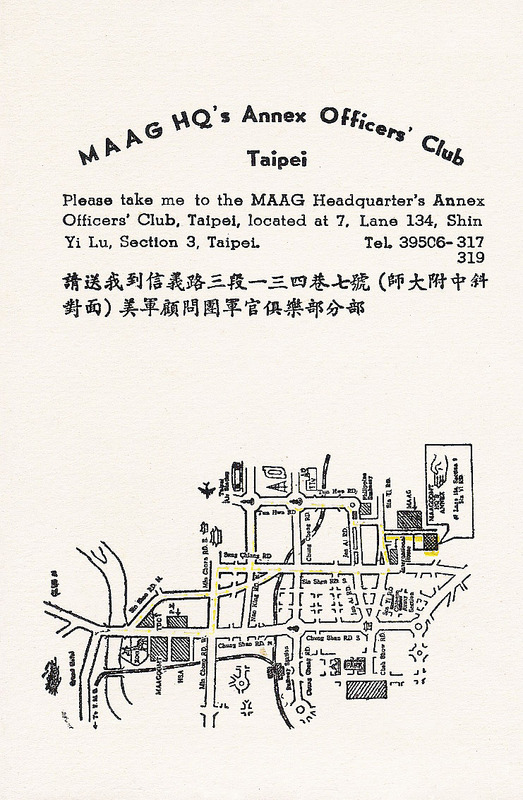 Or, was it the old MAAG area downtown Taichung? 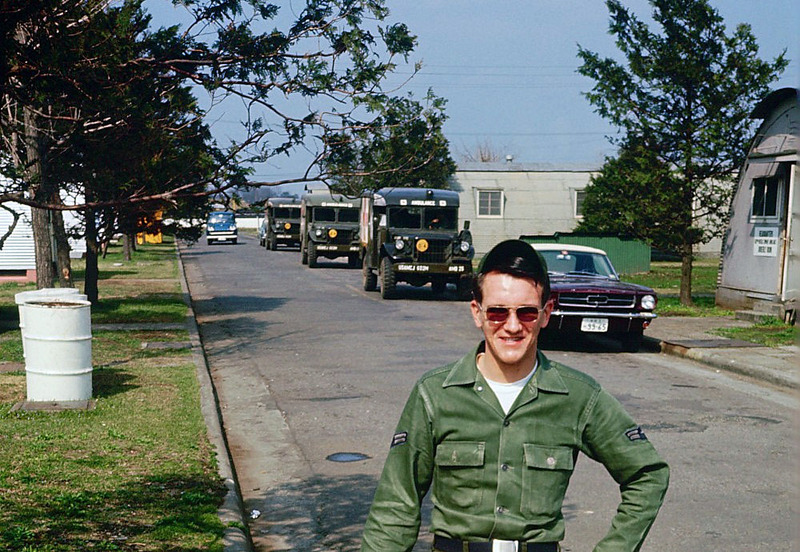 That Ford Mustang is either a 1964 or 1965 model. 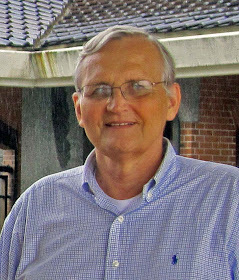 Bruce Rushing contacted me this week asking to have his Dad added to the Taiwan Roster. Bruce said his Dad was assigned to Supply at Chiayi Air Base. Chiayi is one of the bases we hear little of. 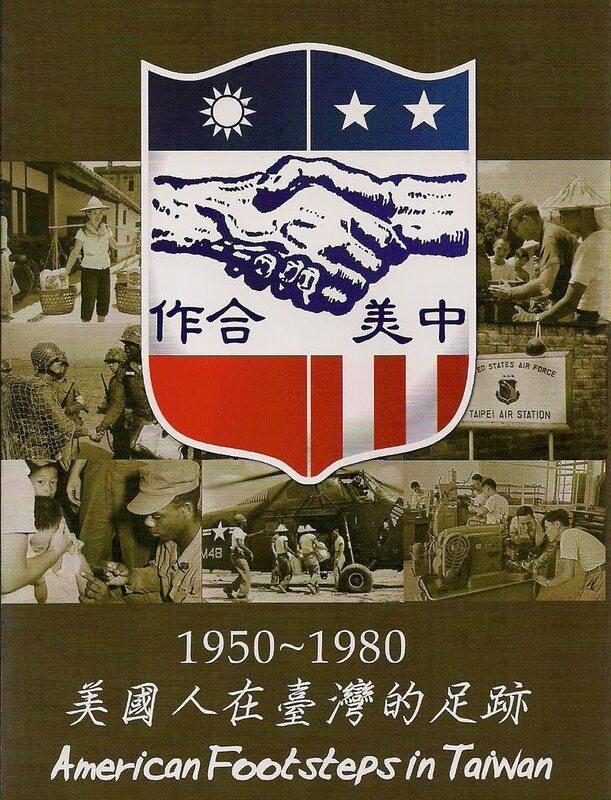 The USAF assets at Chiayi were closed in 1968, a short time after the Rushing family returned to CONUS. Here is the Chiayi Supply Baseball Team of 1967-68. 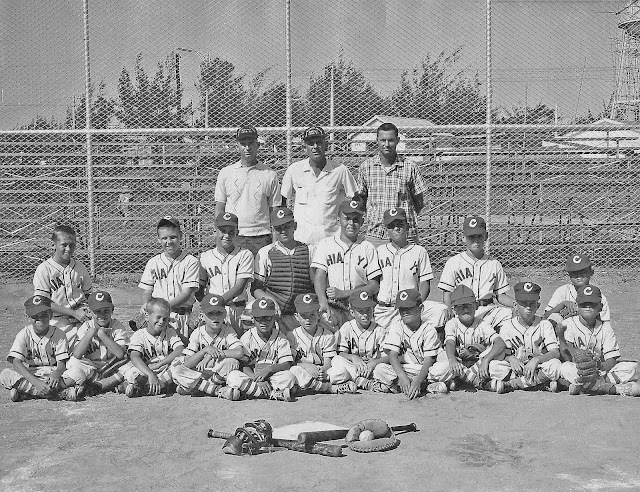 Bruce's Dad was an assistant coach, he is standing on the left, wearing a Polo shirt. 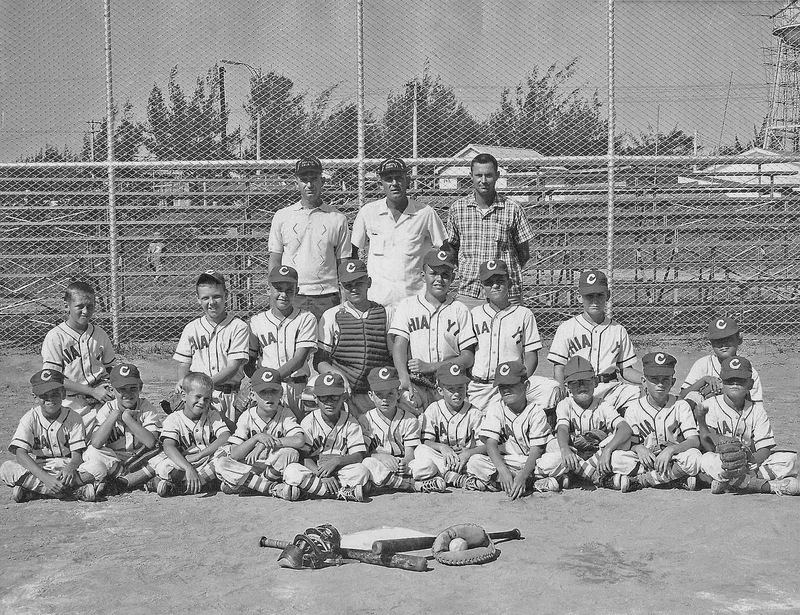 Does anyone recognize the baseball field? If I had to guess, I would say the photo was at Tainan AB. You can just barely see the water tower with bamboo scaffolding in the upper right hand corner. Also the low, 1 story buildings on the other side of the fence, remind me of Tainan AB. Please leave your guess below in the Comments. Could there be someone reading this, that is in this photo. We have so little on Chiayi, please send in your thoughts of that base, and what you did. I was browsing through Michael Turton's Blog, The View From Taiwan, and came across these two photos in his Kenting biking post. 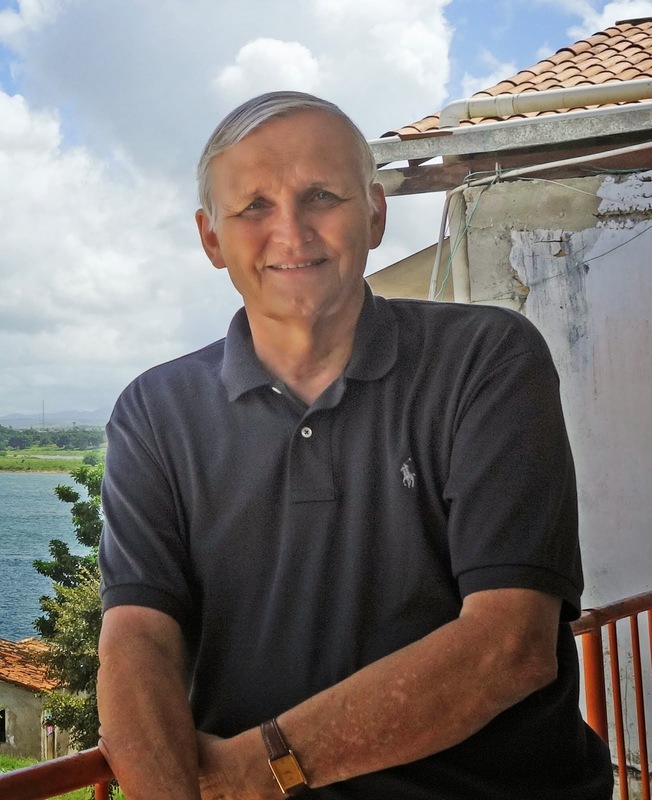 "I took a spin across the tiny peninsula on the west side of Kenting to the fishing port of Shanhai, where I always stop for lunch." Michael Turton, having "Lunch in Jialeshui at Jessie Hong's place. Great food, great owner." 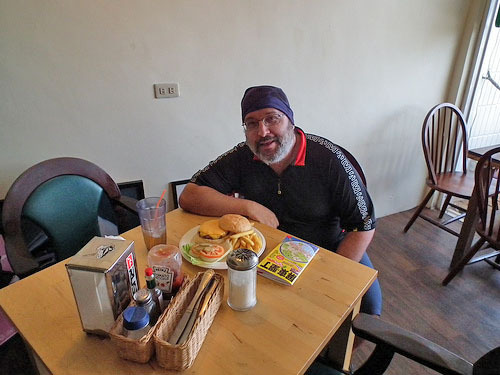 During Michael's biking trip in the Kenting area, he stopped for lunch at these two venues among others on his trip. Neither are 4 star restaurants, however, both meals appeal me. OK, which one on the dishes for your lunch? I choose the cheeseburger, fries and sweet ice tea. Did you notice that tall glass dispenser of sugar next to the ketchup and hot sauce. Why,? Because there aren't that many places that serve a really good burger. I eat local food everyday in Taiwan, a change of pace burger just hits the spot with a little euphoria to top off the meal. How about you - which one? 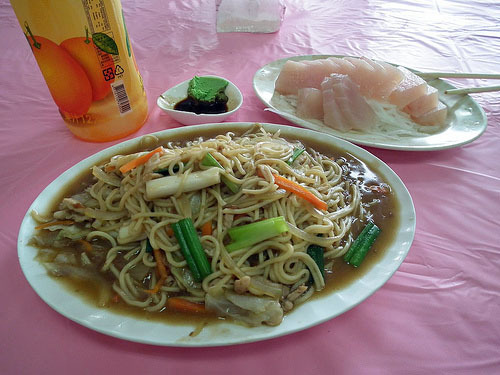 Good fun, good food, wonderful Taiwan. 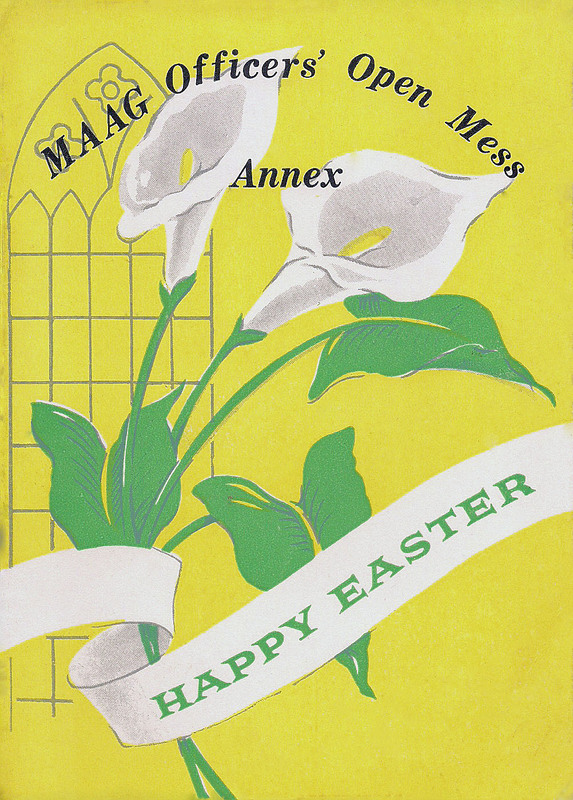 I had plans to post this April Club Calendar and accompanying Easter Menu last Sunday. Please forgive me, I'm late. 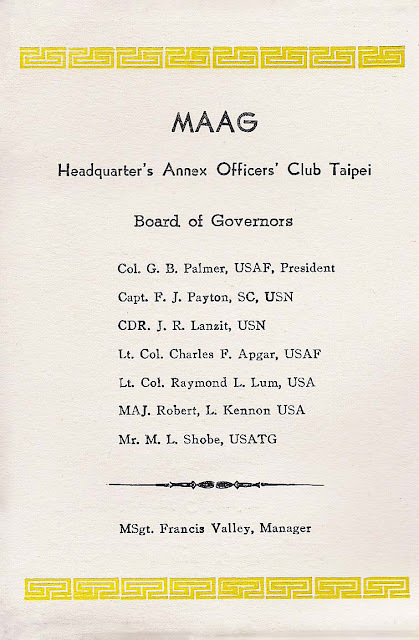 Let's take a look at the April Events scheduled at the MAAG Headquarters Annex Officers' Club Taipei. 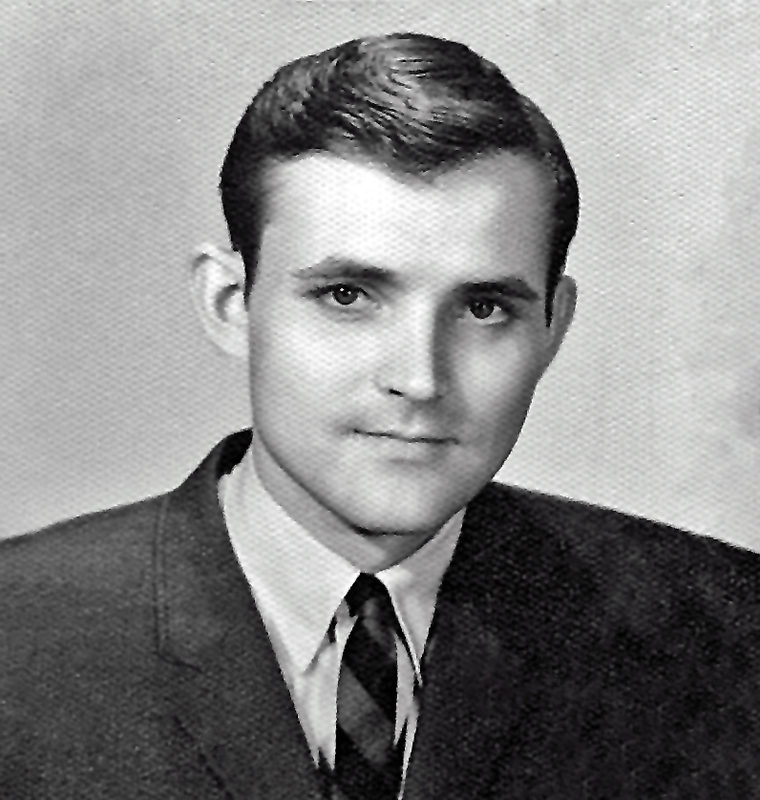 Possibly you recognize someone on the Board of Governors. The club manager, Frank Valley was a fine man and ran an outstanding club. The club was small, and served the best western food in Taipei. It was not the typical food you experienced in a military club, the food was similar to food you would expect to find in a upscale restaurant in CONUS. Great food and service. 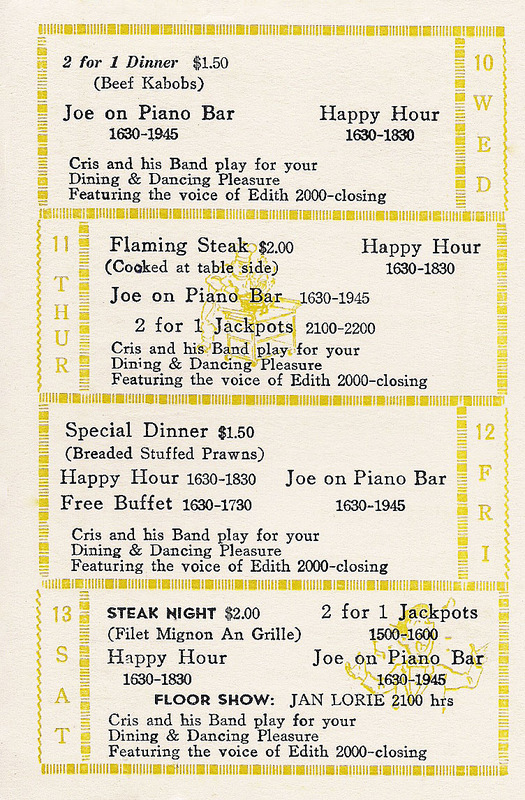 The club hosted a number of private parties each night of the week. 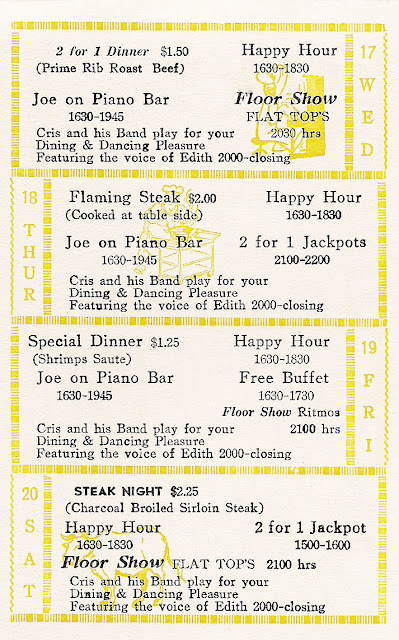 Many had full bars, some were sit down, some were cocktail parties, some for other occasions. 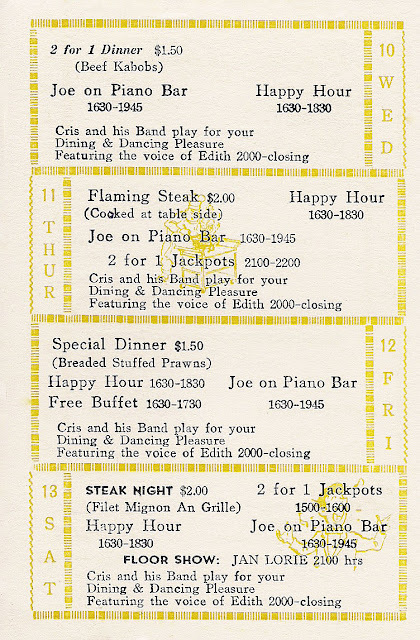 Many official functions were held at this club, from our catering office, some of the finest finger foods were available. 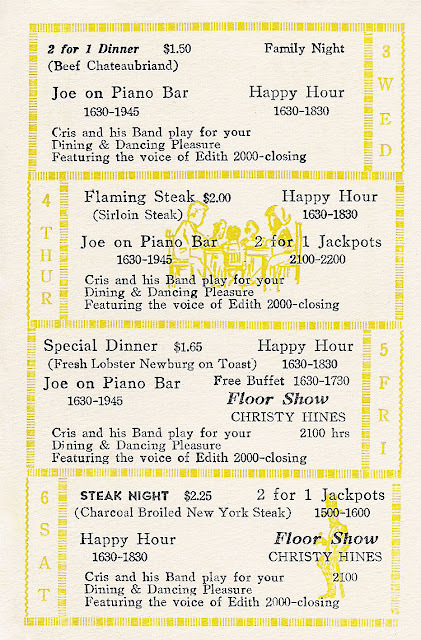 I thought it might be interesting to see if I could find any of the folks who performed at the club in April 1968. Trio Los-Peru-Anas - I could not find anything on these folks. 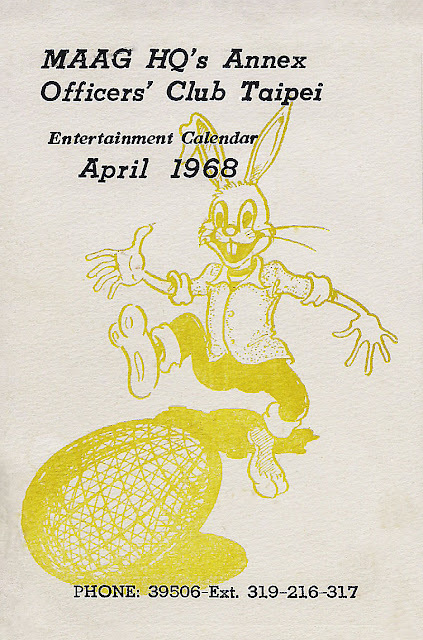 I believe I worked at the club on Easter evening, when they performed. I really remember them. As I recall it was the first time I heard their South American type of music. As I think back, I believe possibly 2 folks played flutes and the other probably had a guitar. I remember they were selling records or maybe you could order their records. 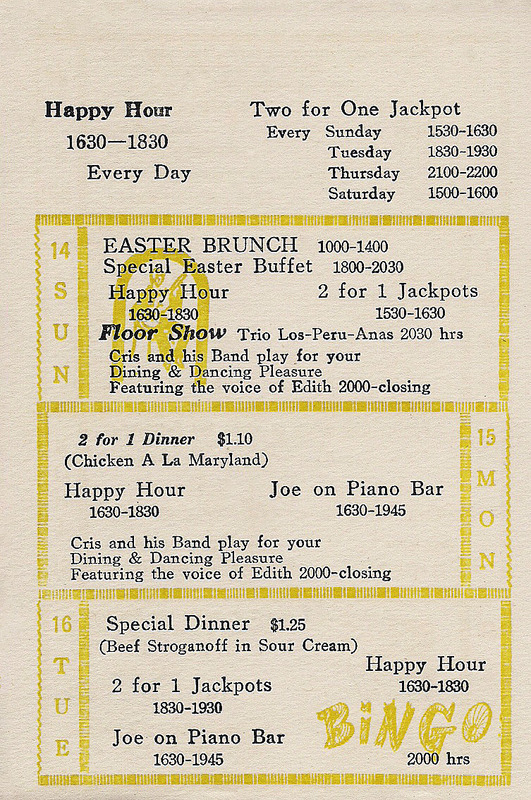 And, we had a full-house at the club on Easter Sunday, 1968. The Flat Top's - Nothing firm. There is a group of older men calling themselves The Flat Tops. I posted to their Facebook asking if they were the same group that played the Taiwan club circuit in 1968. No answer from them yet. 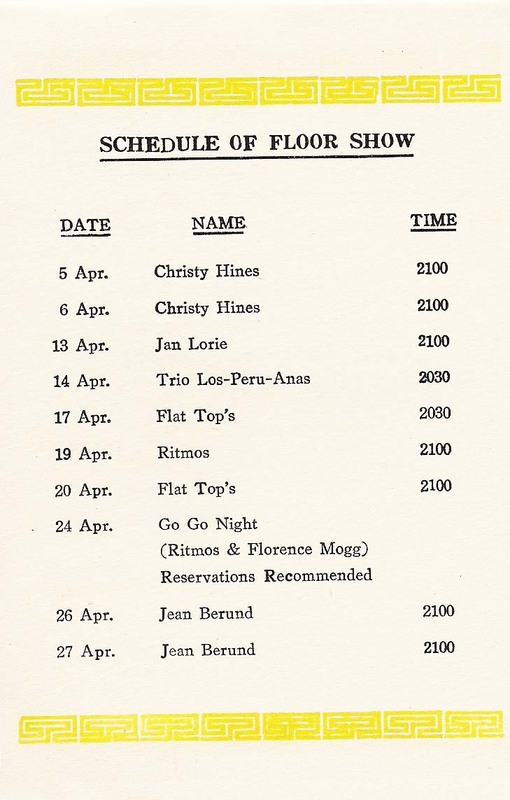 Ritmos and Florence Mogg - Nothing - Although Florence Mogg was possibly from Australia. 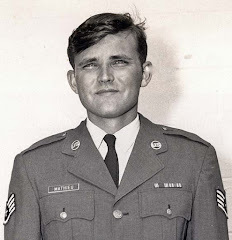 If you remember back to the this time, there were many groups playing our military clubs from Australia. 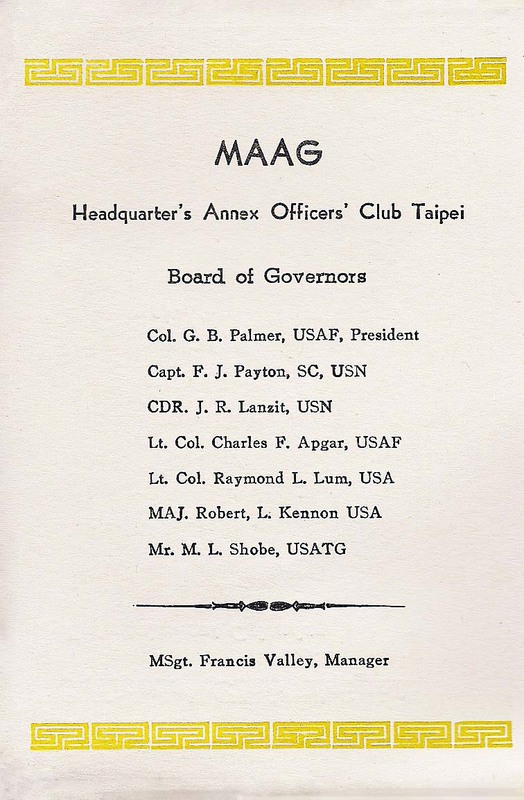 These folks playing our military circuit in Taiwan, often stayed on-island a few weeks playing clubs up and down the island before moving on to Clark or up to Okinawa, Japan, Korea, or even heading to the clubs in Vietnam and across SE Asia. What a life if you could make it. 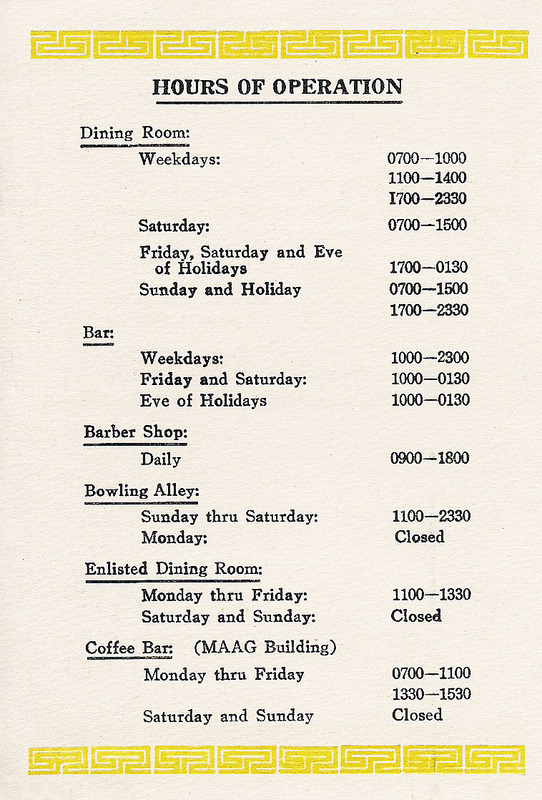 I wanted to point out the "Enlisted Dining Room" annotated above. This was an area set aside for Enlisted Men to have lunch. Back-in-the-Day, Officers and Enlisted men did not eat together on a daily basis. The food served in the Enlisted Dining Room was off the same menu as the food served in the main dining room. 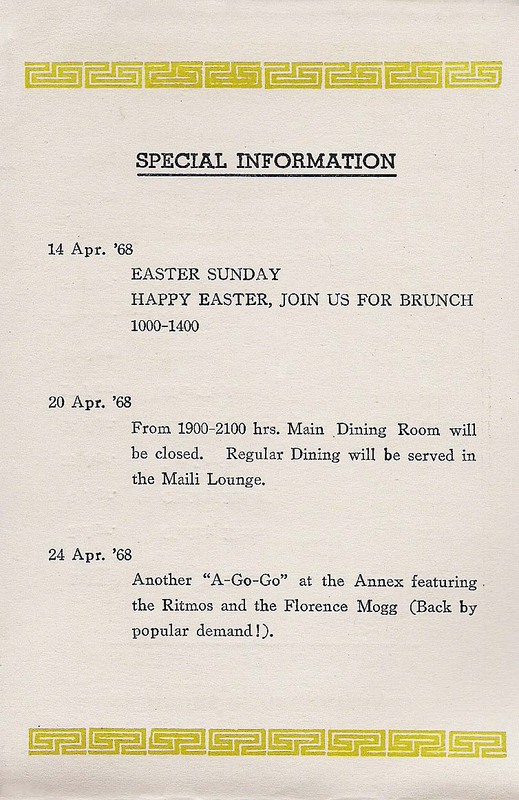 It looks like there was a very large private party scheduled for 20 April. The main dining room is closed from 1900-2100 hours. If you wanted to have dinner that night, it was served in the Maili Lounge, which was set up with regular dining room tables and chairs, and the special for that Saturday Night was Charcoal Broiled Sirloin Steaks. 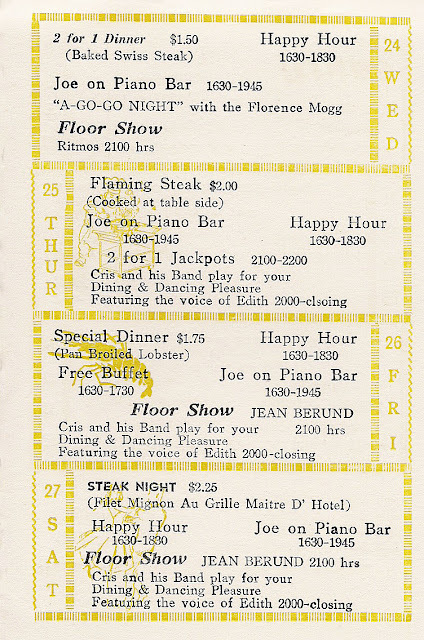 The floor show was scheduled for 2100 in the Main Dining Room, so everyone from the Maili Lounge moved to the Main Dining Room and took in the floor show. It was smooth as silk at this club, everyone cooperated and had fun. Check the menu on Monday, 1 April. "Waistline Barbecued Chicken" which cost $1.10 and you get 2 meals for the same price. 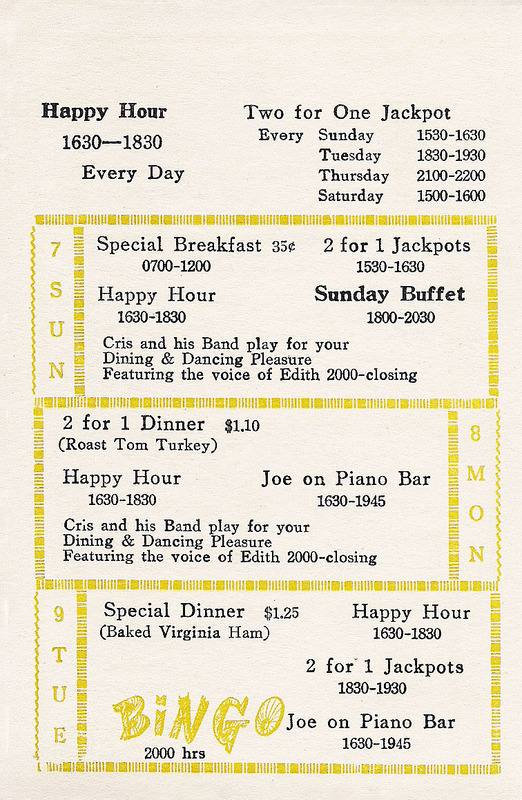 Anyone recall what the "Waistline Chicken" dinner consisted of? 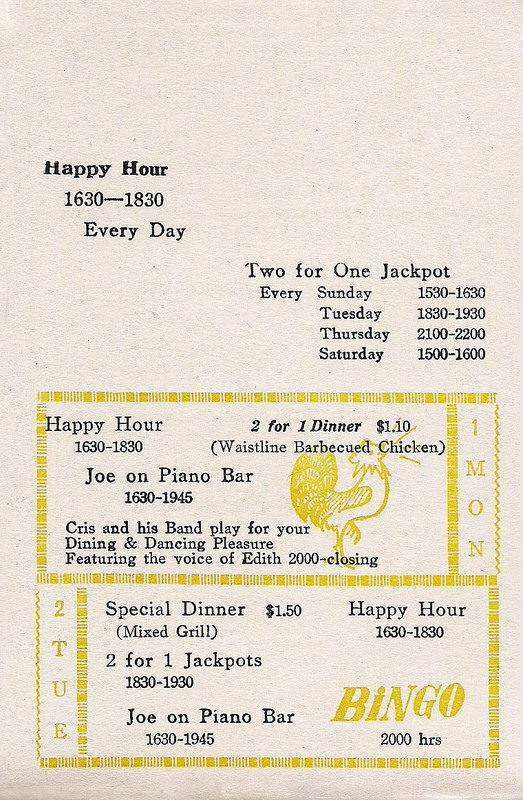 Everyday - HAPPY HOUR from 4:30 to 6:30 - a fellow could get pretty soused in those two hours and then, if it was one of the days that had "two for one" jackpots on the slot machines, you could really have fun. 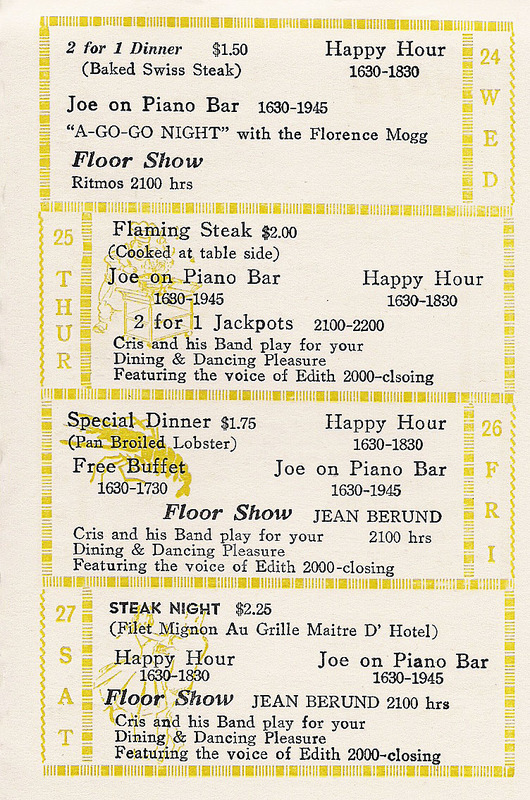 By the time you moved out of the bar to the dining room, a couple of our regulars were ready to make trouble, which necessitated a Night Manager visit your table to find out the problem you were complaining about.... What a life. We had a couple of folks who followed this routine when they were in town. 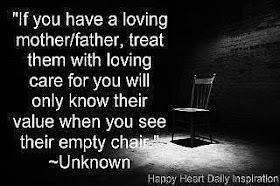 I always had to sit down and have a cup of coffee or iced tea while the guest rambled on about such and such... I could only hope that our guests calmed down or I would have to send them home in a taxi or have a friend drive them home. You could get fat eating the special dinner every evening. Maybe that's the reason we featured the "Waistline Chicken" often. 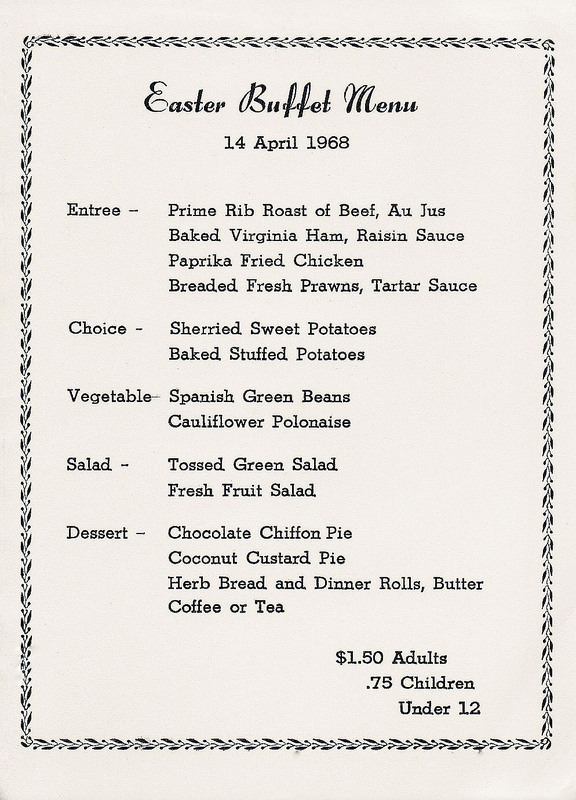 Lots of beef being served, and remember, these steaks were large back in 1968. 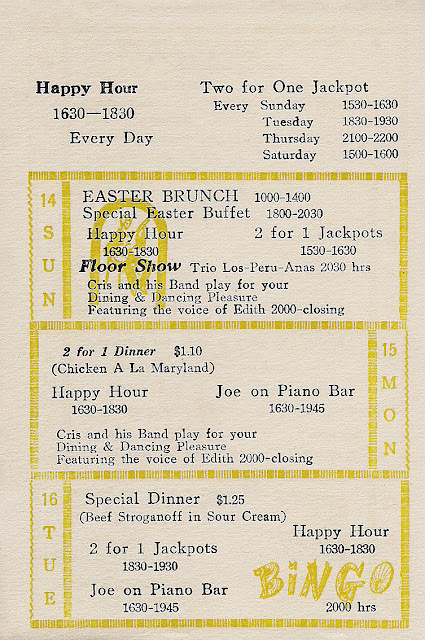 If you notice, on the 7th, the Sunday Buffet is served from 1800-2030. 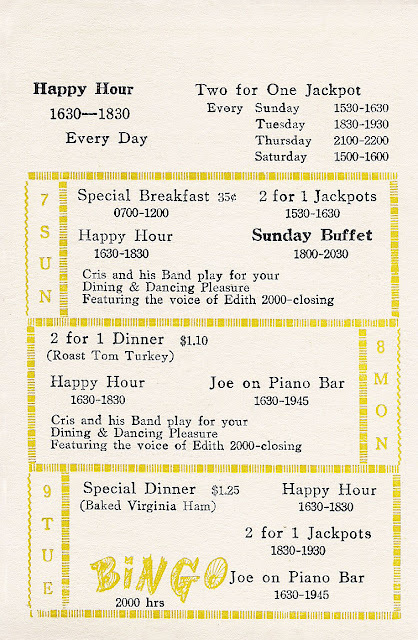 I liked the Sunday Buffet because we served a Ships Round Roast, and the cook loaded every one's plate with lots of juicy meat, and by the time you went all the way through the buffet line, you could hardly hold on to your plate, it was so full. Wonderful food and a great atmosphere. 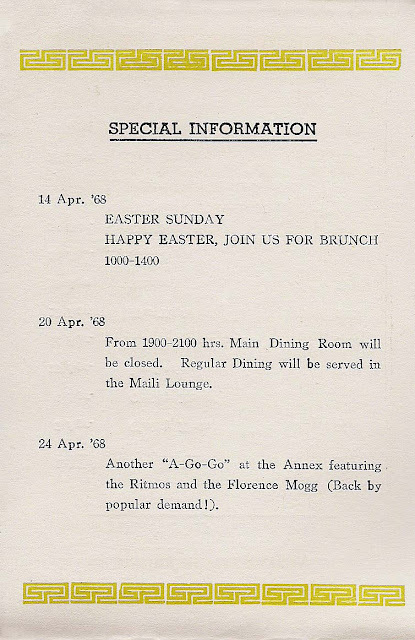 I wanted to place the Easter Buffet Menu here, as Easter was on 14 April in 1968. This buffet had Prime Rib Roast of Beef, Baked Ham, Fried Chicken and Fresh Prawns. Your guest check for a family and two children would be $4.50. Happy Easter. 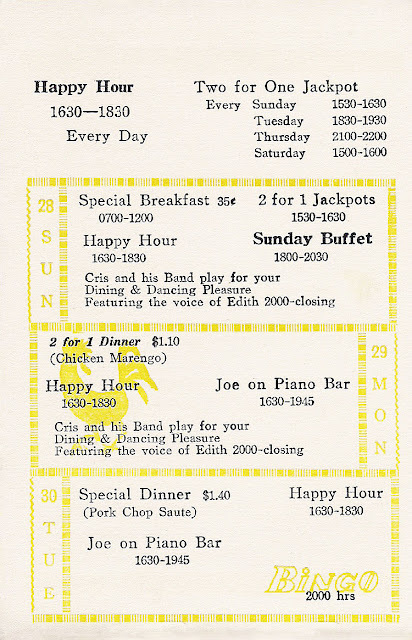 If you scan down the evening dinners for the month, you find a variety of dishes, Most of them beef and a few pork and sea food. Great food and great atmosphere. The first rule above - that's what it was, back-in-the-day. 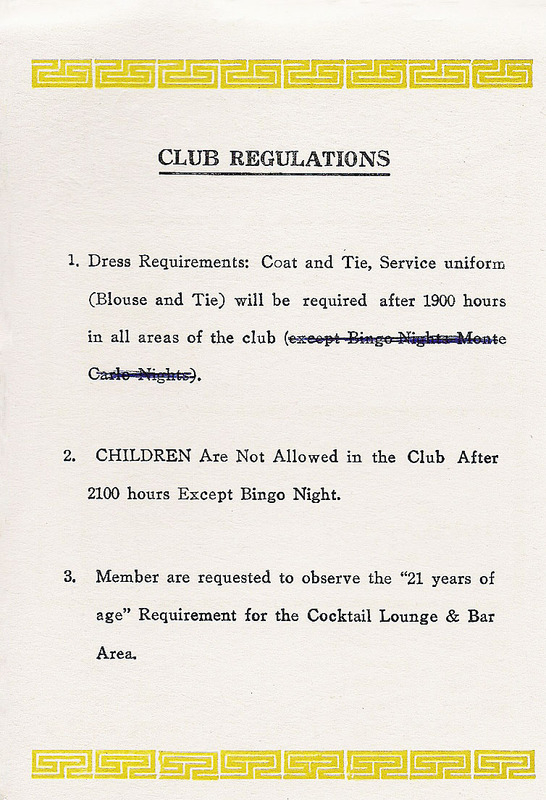 Notice, you had to wear coat and tie to Bingo Night - which was every week and on Monte Carlo Nights, when they occurred (which was not very often. The next time you think about your assignment in Taiwan, think about your visits to your military club. 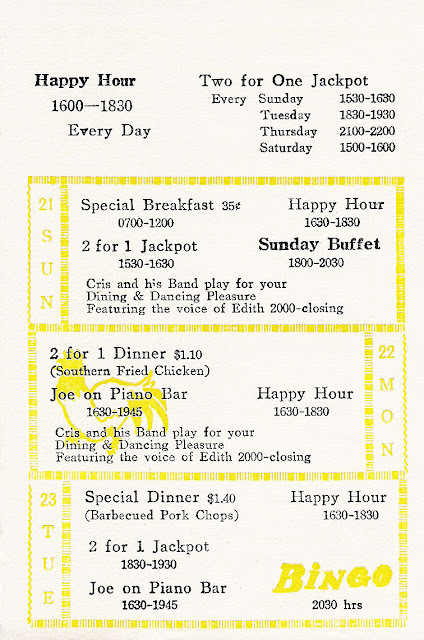 Chances are, it was the one place everyone wanted to visit for a decent lunch or dinner, a time to relax, have an adult beverage, throw some coins in the slot machine and just hang out with friends old and new. Lots of stories were told in our clubs.